These don’t come on the market very often, so here is a chance to purchase a top tier franchise operation inside Calgary. This is a well established location with lots of history, in a very busy location, with lots of traffic. 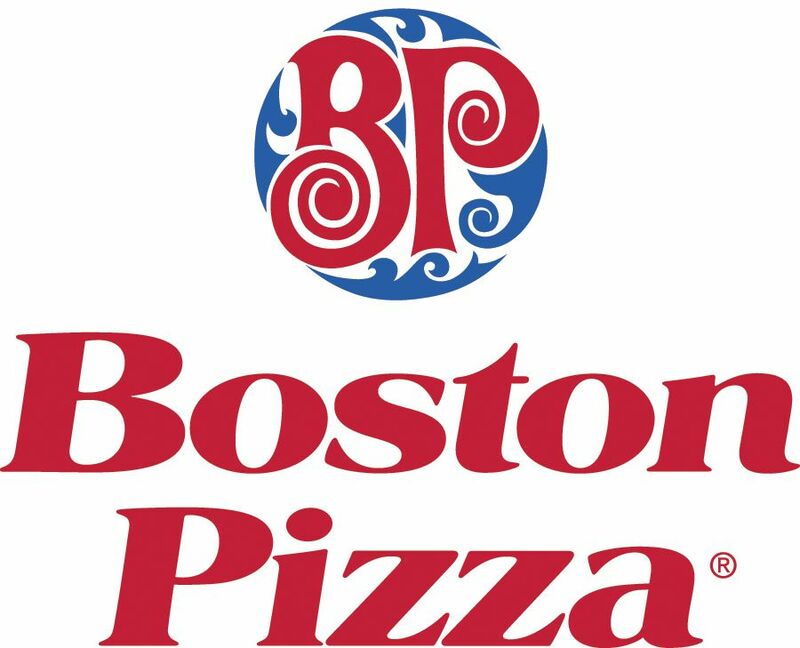 You can buy this at a fraction of the cost of buying a new Boston Pizza location, without the wait to find a location and with an already proven cashflow. The current owners are looking to slow down a bit as they have been in the restaurant business for many years and own a number of businesses. This location will operate most effectively as a family run business or with a couple of young partners. There is lots of room for a new operator to creativley market the location and to streamline operations. Please call me to go over the details of this busy franchise and let me set up a tour so you can see the operation for yourself.